Paradox Interactive has announced that Cities: Skylines is now available on Nintendo Switch, from developer Tantalus Media for $39.99 MSRP. Marking the publisher’s first foray into a portable platform, Cities: Skylines - Nintendo Switch Edition lets players realize the thrill and hardships of creating and maintaining a real city, complete with fully realized transport and economy systems, to cement the city simulation experience. The Nintendo Switch edition comes complete with UI designed especially for Nintendo Switch, along with two of Cities: Skylines’ most popular expansions - After Dark and Snowfall. Taking advantage of the platform’s unique capabilities like HD Rumble, the Nintendo Switch edition also features advanced tutorials, and Pro Controller support. 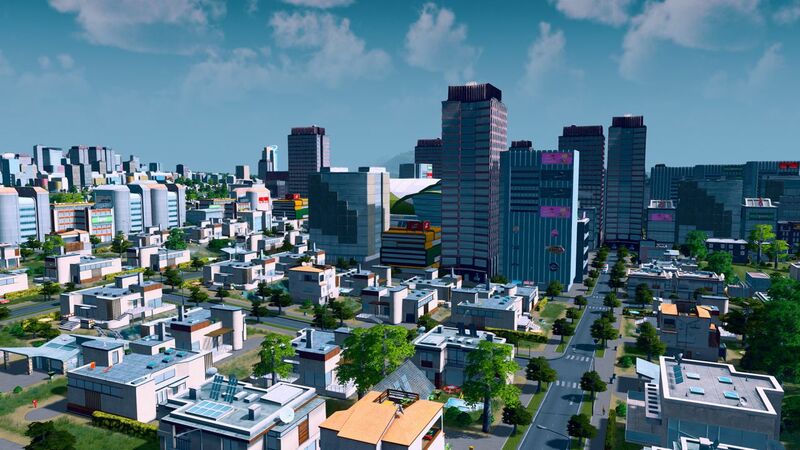 Cities: Skylines was also previously released on PC, Xbox One, and PS4.